You will need to have some preliminary Linux knowledge already. This course focuses on Linux administration rather than on basic Linux usage. 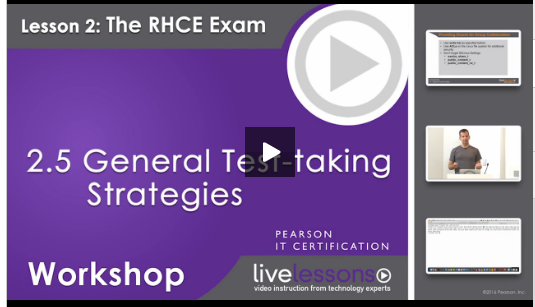 The RHCE Exam Prep Workshop prepares you for taking the RHCE Exam. 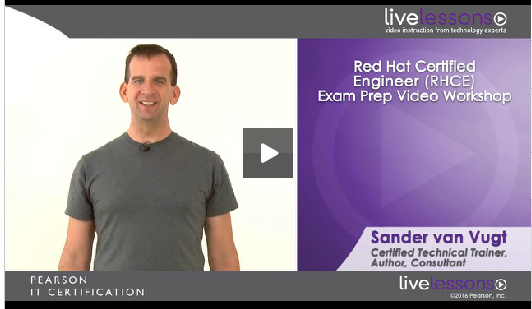 Prior to this course you should prepare yourself for RHCE with RHCE Complete Video Course.